Enables service providers to simplify and automate the complete service lifecycle from service design and onboarding to automated operations. 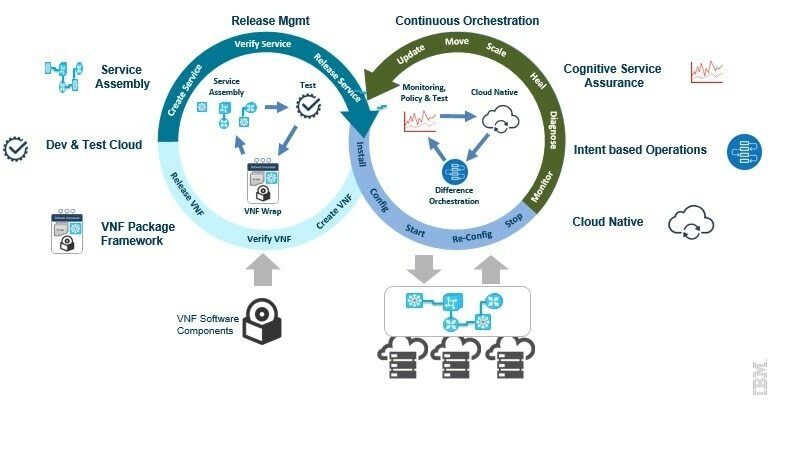 IBM Agile Lifecycle Manager provides a comprehensive services design, testing and automated deployment solution that address the challenges and complexities of the NFV paradigm. 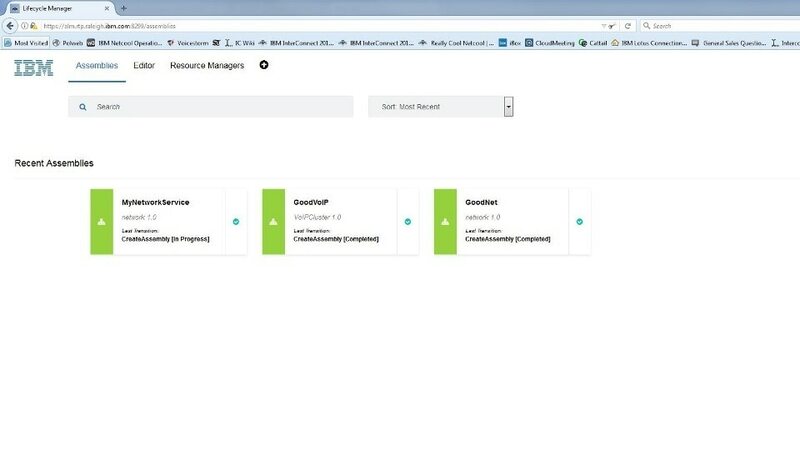 IBM Agile Lifecycle Manager helps service providers effectively streamline service delivery, minimize complexity, and deliver innovative new services to customers at significant speed and lower cost of operations. 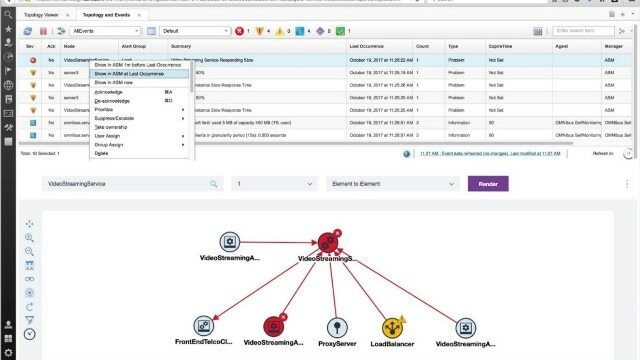 Further, it enables automated operations by managing the end-to-end lifecycle of virtual network services, from release management of 3rd party VNF software packages right through to the continuous orchestration or running of VNF and Service instances. Significantly reduce manual effort and operational costs by automating the entire service lifecycle, including to automatically heal, upgrade and migrate Virtual Network Functions and services. Rapid on-boarding and testing time of Virtual Network Functions and Services reducing service introduction from years to weeks or days. Dynamically optimize infrastructure utilization while reducing infrastructure costs including automatic scaling and moving of VNFs to ensure consistent and excellent delivery of customer experience. 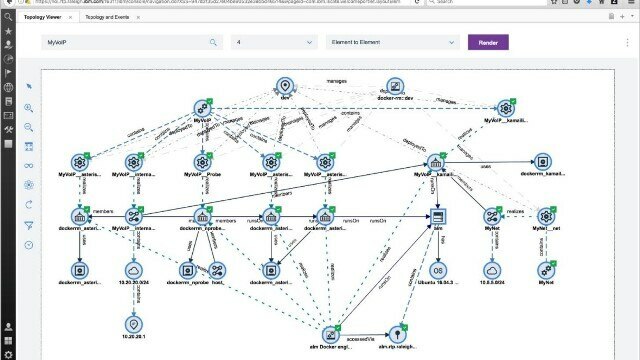 Leverages closed loop Operations to provide a dynamic operations environment that acts on lifecycle requirements to proactively avoid service impacting issues. 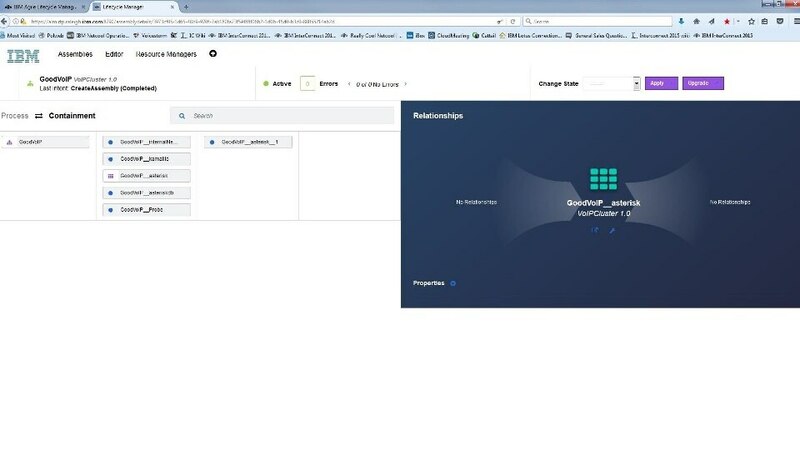 DevOps-based model to design, deploy and operate NFV-based services.